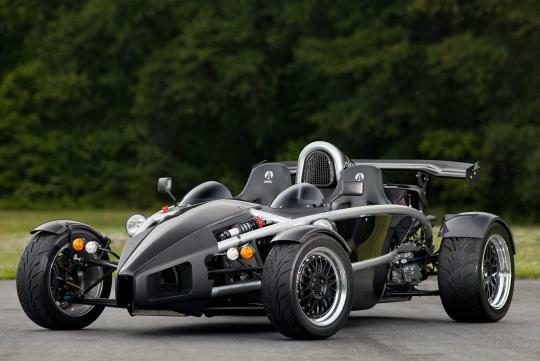 Ariel Atom's are fun little stripped-down machines that are also crazy fast. 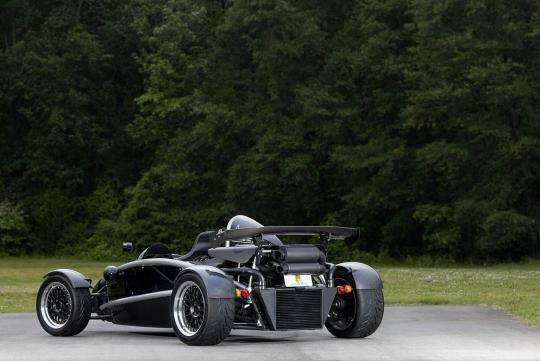 Combining supercar performance in a go-kart package one can wonder how much power can it hold. I've got the answer. Ready? 700bhp. 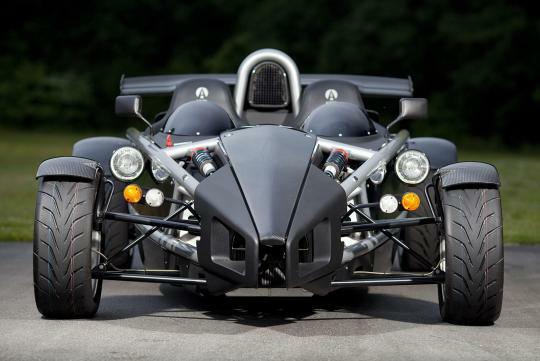 A tuning outfit known as DDMWorks from South Carolina, USA are the proud creators of this rocket. 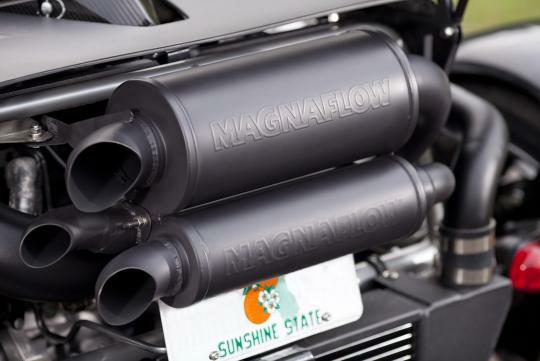 Adding both a turbo and supercharger, the engine has been heavily modified with better mid sleeves, ceramic-coated pistons, improved rods and ARP hardware. DDMWorks also installed new 275mm wide tyres for the rear and custom 17x9 wheels. 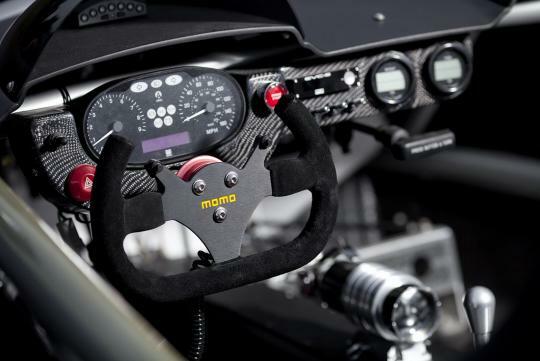 Weighing only 657kg, but harnessing massive amounts of power; the power to weight ratio of this car is crazy, coming in at 2.07 lbs (1kg) per bhp which is much lower than most supercars including the Zeus of supercars -the Bugatti Veyron. Ok its time to put your jaw back in place now. the way you express the dimensions of power to weight ratio is very weird.